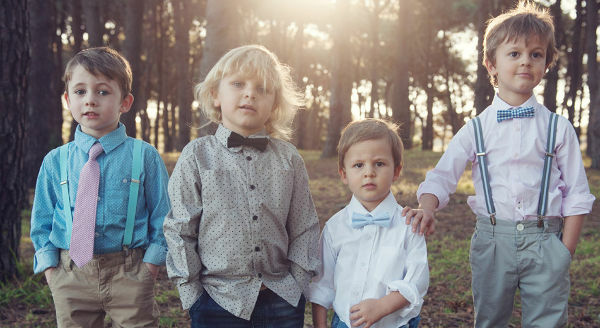 This brand new Australian label has floored us with its dapper accessories for boys. 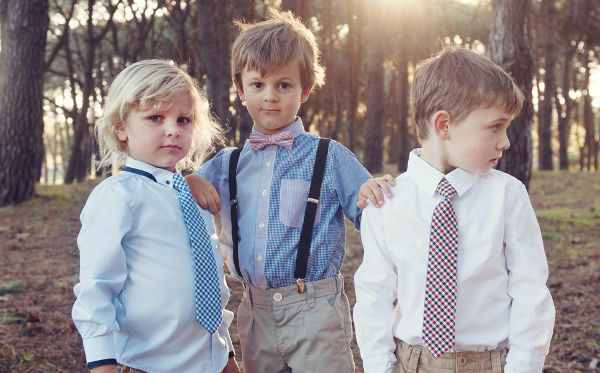 Think trend-setting bow and neck ties, and stunning suspenders and shoe laces and you’re on the right track. Let us introduce you to the new kid on the block, Foxy Fellow. 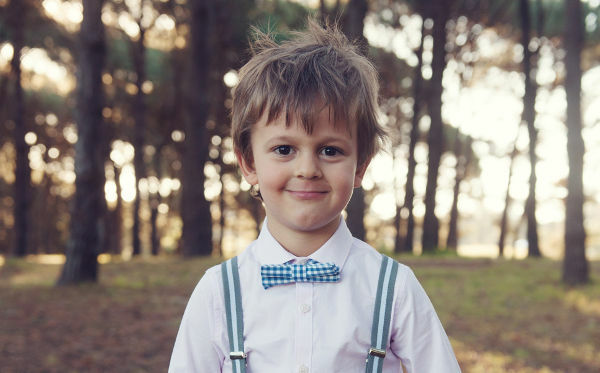 As a mum of boys, I find it most difficult to dress my young lads for formal and semi formal occasions. I was only lamenting this very thing before heading to a baptism recently. And now this amazing label has arrived, and all of my dreams of dressing my sons like the little gentlemen they are have come true. It was a similar line of thinking that was the catalyst for the creation of Foxy Fellow, which launched just last week. The inspiration behind the accessories has a distinctly international flavour – with a clean country club and classic ivy league look, hailing from the USA. And a very gentlemanly style oozing a British vibe. The bow ties are adjustable, and come in gorgeous stripes and checks, as well as solid colours, for an incredibly reasonable $14. The neck ties (from $14) are also adjustable with a clip closure, and come in the same designs as the bow ties. 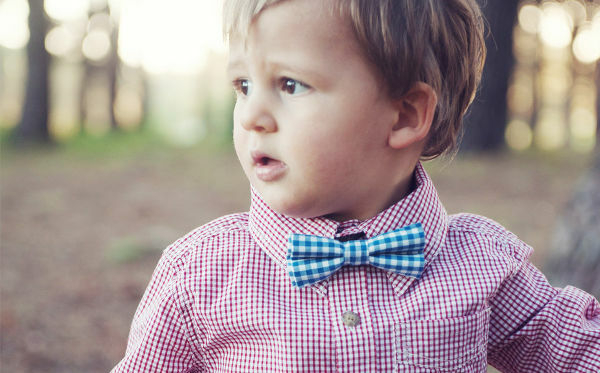 Both these and the bow ties make great accessories for baby photos. The suspenders are adorable, and at $16.50 a pair it’s very tempting to buy one of each of the colours available. 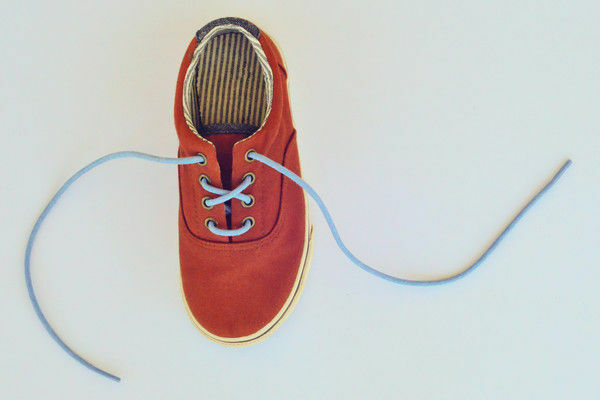 To completely compliment an outfit, head to toe, grab a pair of shoelaces. The colours work perfectly with the ties, and they cost $8 a pair. Foxy Fellow offers free shipping for Australian orders over $50, and also ships worldwide.